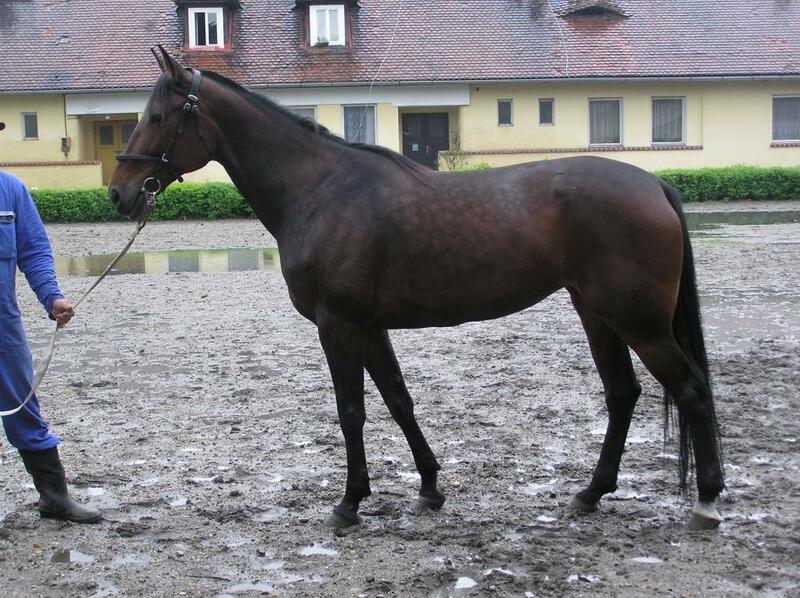 The French Trotter is a racing horse originated in the Normandy region of France around the 19th century. 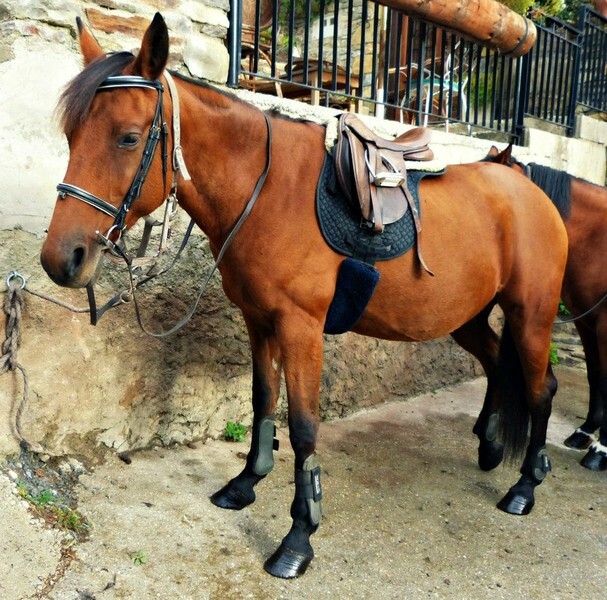 Known for its calm and gentle disposition, these horses have shown an exceptional gait along with strong determination and discipline. Popular Traits Intelligence, endurance, agility and determination. 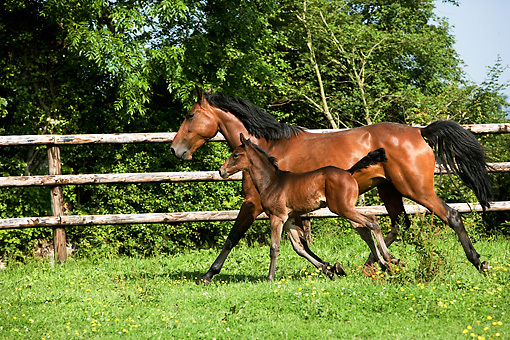 As trotting races began to be popular in the early 19th century, most horses started being bred in France for this purpose. 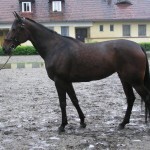 The French Trotter had been created by crossing the Norman stock horse, which has a muscular body stature, with the English thoroughbred, local half-bred, Norfolk Trotter as well as the American Standard bred stallions. 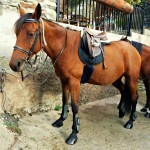 Owing to the influence of the Old Norman horse in its development, it is even known as the Norman Trotter. After being developed, the Trotters initially were heavy and coarse in appearance just like their Normandy ancestors. 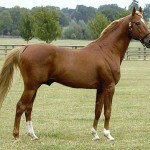 However, as the genes of the Thoroughbred horses were used to breed them, they attained a refined form. 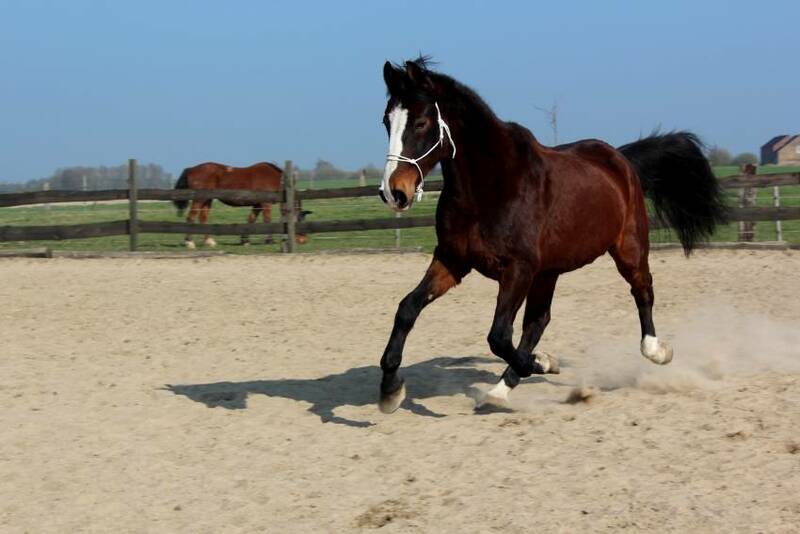 On the other hand, the genes of the standardbred horses were functional in helping them to maintain their speed, as they developed a trotting gait. 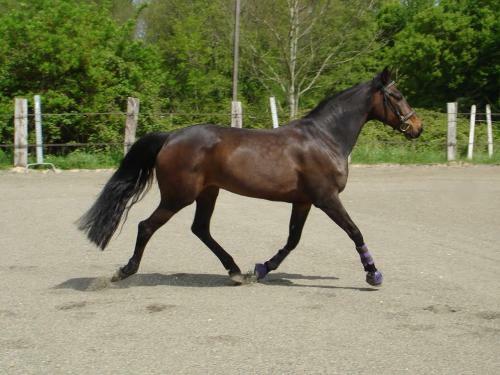 In spite of having the genes of the American Standardbred horse, the French Trotter possesses a two-beat diagonal gait, rather than the lateral two-beat or pacing gait. Getting recognized officially in the year 1922, this is the most available breed in France in the recent times. 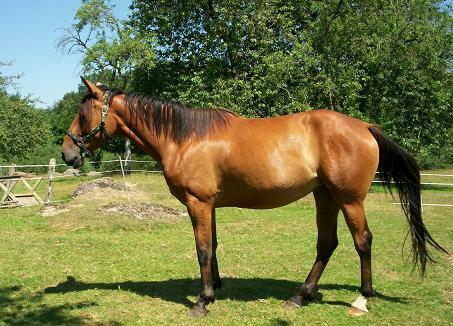 One of the famous French Trotters is Young Rattler, born in 1811 by crossing a thoroughbred rattler as well as a mare containing a higher amount of Norfolk Roadster genes. 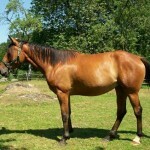 It is also responsible for contributing towards the modern breed of French Trotter. 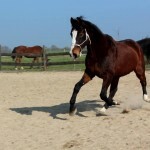 Thirty years after Rattler’s birth, certain thoroughbreds like Sir Quid Pigtail and the Heir of Linne began making their marks, increasing the population of French Trotters. 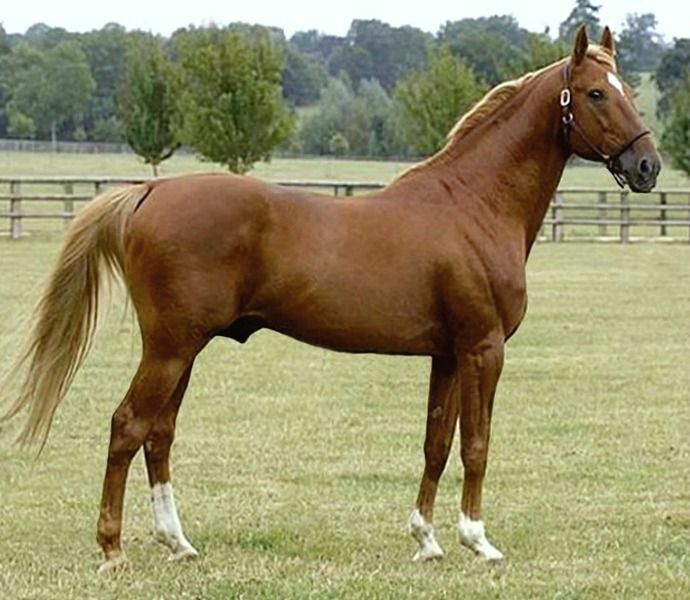 Therefore, five significant bloodlines went on to be formed because of Normand and Conquerant (Sons of Young Rattler), Lavater (bred by Norfolk sire) and Fuchsia and Phaeton, both of whom were half-bred. Being foaled in 1883, Fuchsia, in turn, had fathered 400 trotters, with more than hundred of his sons were fathers of winning horses. In 1937, the French Trotter Studbook had been closed to horses that were not of French breed in order to protect the qualities of the French trotter, which could give a tough competition to the world class harness racers. 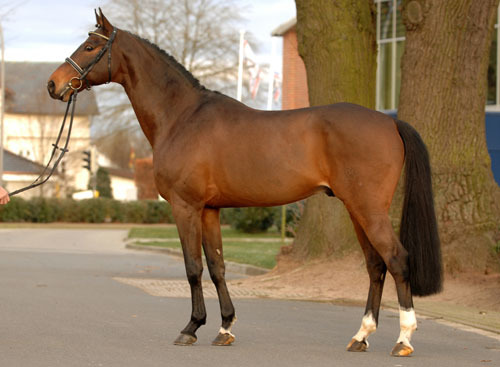 Known for its high energy level, the French Trotter may equal the galloping of a thoroughbred racing horse in terms of speed. 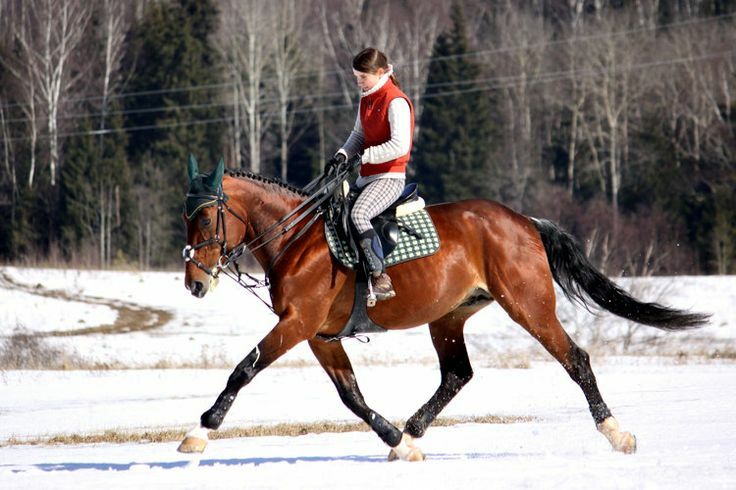 It is used for a sport named ‘skijoring’, where this breed goes on to race on the snow pulling its rider on skis behind it. It has become a common practice to remove the shoe of French trotters before racing particularly for the purpose of increasing speed and improving its gait.